The German automaker BMW launched the upgraded version of Z4 on 14 November, 2013 in India at Rs. 68.90 Lakh. The convertible sportscar BMW Z4 facelift will be available for the new Design Pure Traction sDrive 35i variant. Some of the new features added in this car includes fresh kidney grille and refreshed headlamp cluster. The all new hexagonal daytime running lights exude flamboyance and glamour. The interior trim gets special metal weave finish. The facelift get a new shade in the form of Valencia Orange. Other new interior feature includes Alcantara seats and BMW Individual anthracite headliner. 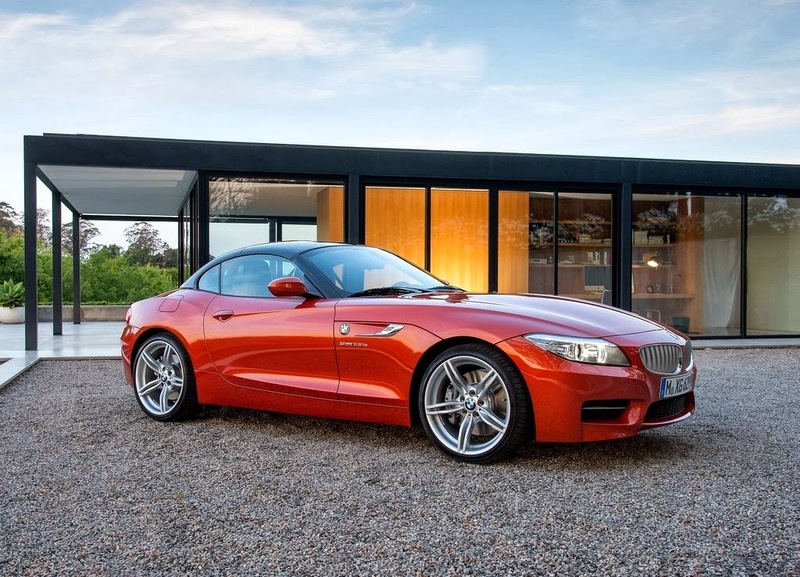 The all new BMW Z4 is all about good looks, dynamism and performance. Based on the traditional roadster concept, this car epitomizes modern day innovation uncompromised luxury. 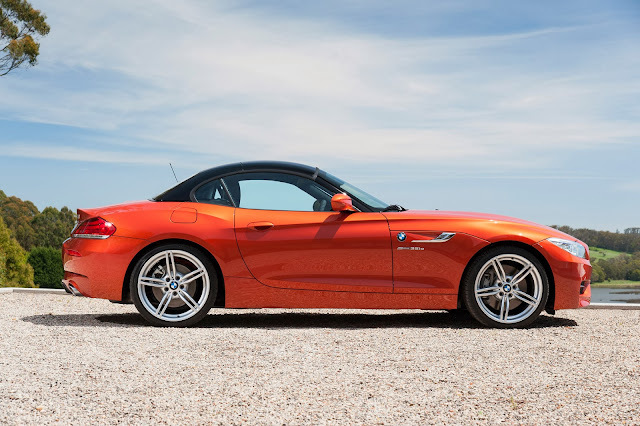 2013 BMW Z4 facelift has 3.0 Litre turbocharged petrol engine that delivers a maximum power of 310 PS and 400 Nm of torque. BMW Facelift will compete against Mercedes SLK and Audi TT. The upgraded version will be available for sale in all the dealerships from today. The updated version will only cost you 1 Lakh more than the current variant. To Know More About BMW Z4, Click Here: BMW Z4 Price, Specifications, Mileage, Colours etc.